Sleepworld Asheville Latex Mattress Store in Asheville NC. 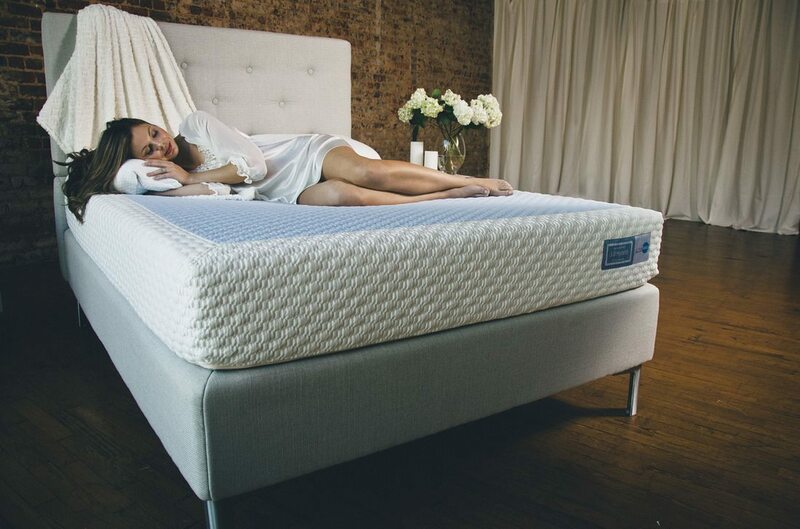 Sleepworld is a latex mattress company based in North Carolina, which offers a wide selection of organic and luxury latex mattresses as well as other bedding accessories such as mattress pads, toppers, and pillows. Many of their products offered have Vita Talalay inside. Sleepworld believes that healthy sleep is essential for a healthier body and for a healthier mind. For this reason, their ultimate goal is to provide the best night's sleep for their surrounding community in North Carolina. Sleep World has over 40 years of experience in the bedding industry. They also closely work with other professionals in the health industry, such as several orthopedic doctors, chiropractors and allergists to provide the healthiest sleep system for their customers. A vast majority of their latex mattresses have Vita Talalay inside, which have been designed to provide a specific comfort level, thus providing a perfect pressure-relieving night's sleep. Sleepworld's latex mattresses with Vita Talalay inside have been produced without the use of GMO fibers, dyes, perfumes and synthetic pesticides. This means that their latex mattresses have a reduced risk of allergies, sleep problems, and development issues amongst children and infants. On the contrary, their latex mattresses offer the best possible comfort for while you sleep. 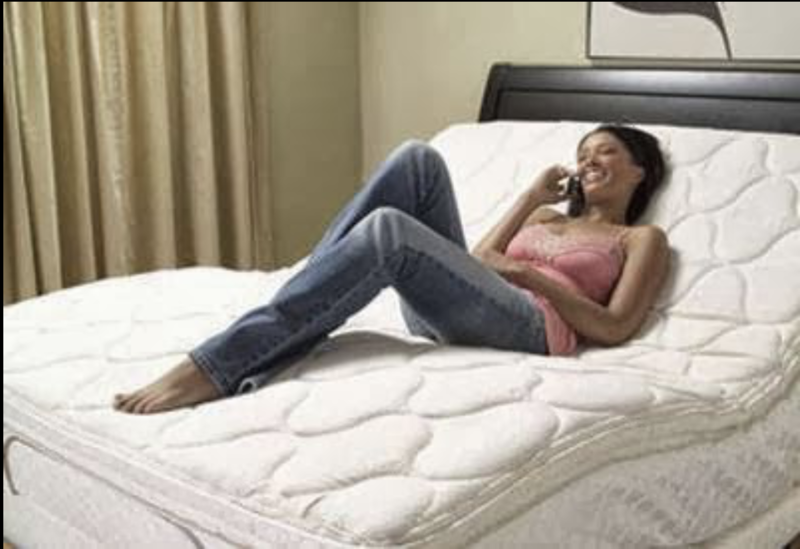 The mattresses at Sleepworld come in a variety of sizes, ranging from twin, queen and king size. In addition, Sleepworld offers latex toppers with Vita Talalay inside, as well as latex pillows, which also come in a variety of shapes and sizes. Many of their products can also be customizable, to suit the needs of each individual. 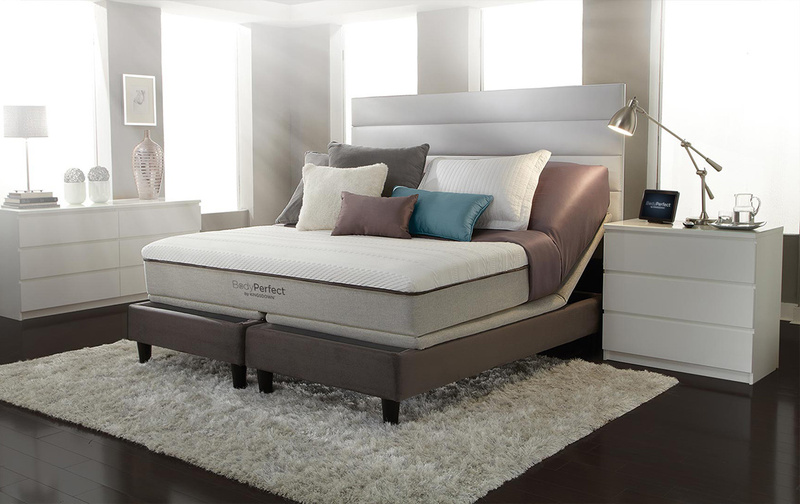 What's more, Sleepworld provides adjustable bed frames. Sleep World's showroom is located in Asheville, North Carolina, in a relaxing and tranquil environment. 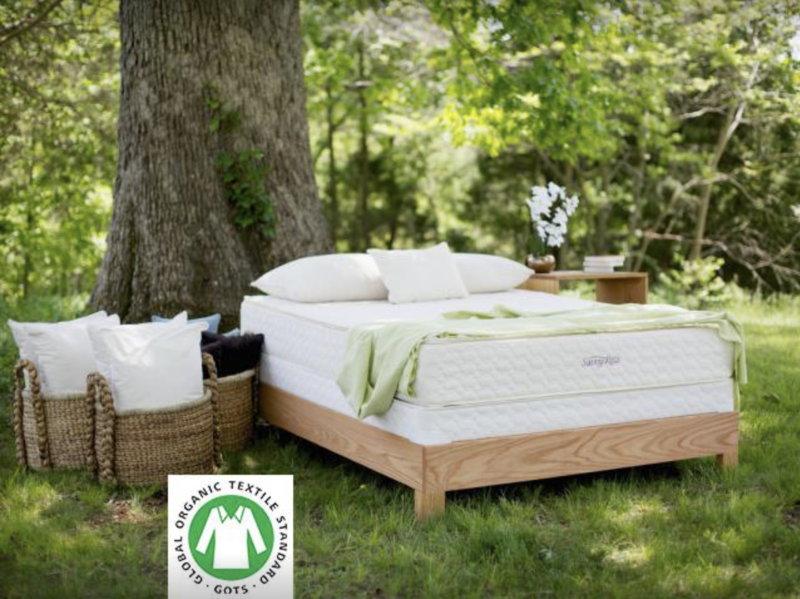 Their showroom has the largest selection of natural, organic and latex mattresses in Western North Carolina. Sleep World guarantees that they also have the lowest available price in the area.